If you are the copyright owner of one of the photographs listed here, or if you are the subject of one of the photographs, and you wish it removed, please contact the Ivyeinrust Webminister. If you wish to submit a photograph for inclusion, please contact the webminister with your digital work. A signed permission form is required before photos may be used. Here you will find examples of just some of the activities in the SCA. These photos are made available through the generosity of our members: please respect their ownership of their own work. 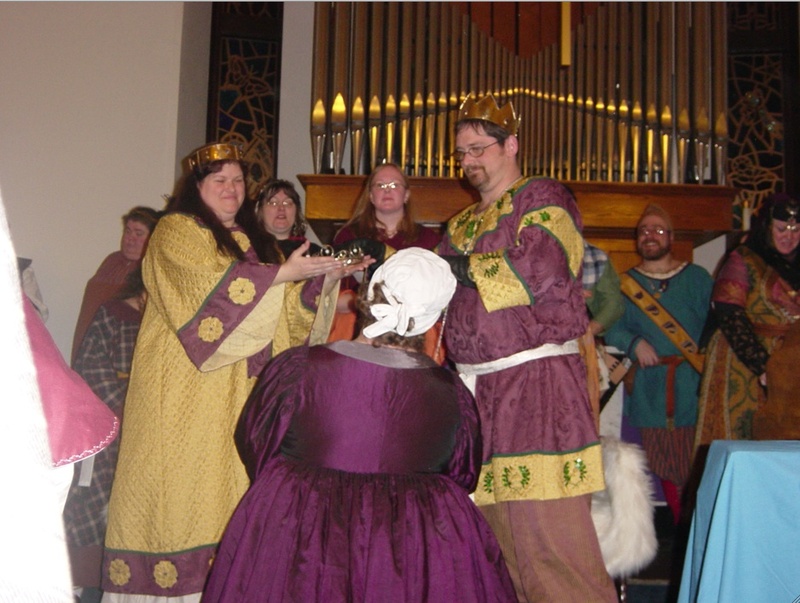 Learn about Royal and Baronial Courts in the SCA, and what to do if you are called forward! Photos & videos from medieval armored fighting practice on Friday, 1/27/17. Photos & videos from medieval armored fighting practice on Friday, 2/24/17. 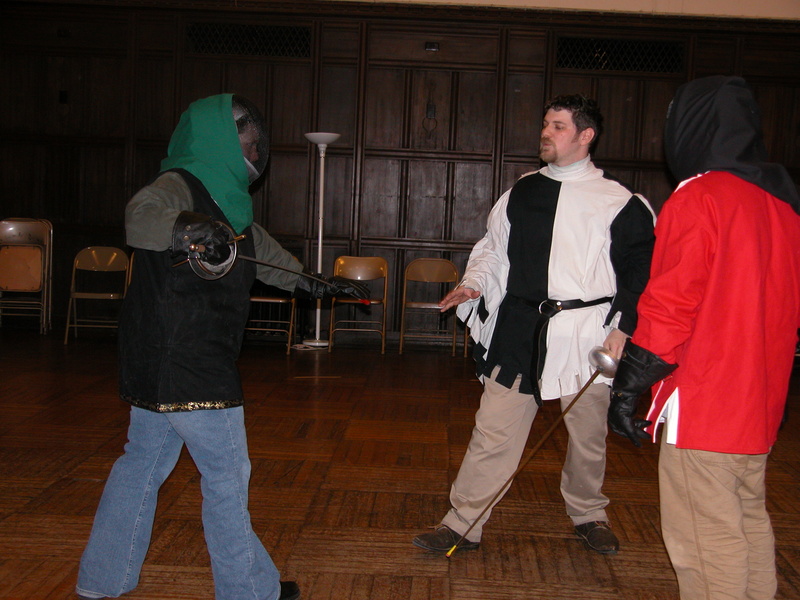 Related to, but very different from, the modern sport of Fencing, SCA Rapier is the exciting sport of recreating civilian combat of the Renaissance. Different countries/cultures from pre-17th century life! While Mistress Philly usually wears Western European, it’s interesting to research and wear medieval Persian/Egyptian. 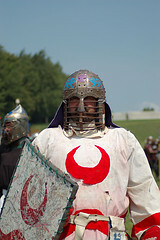 If you have photos you would like to donate, or if you would be willing to put together a pictorial story of an aspect of the SCA, please contact the Webminister!